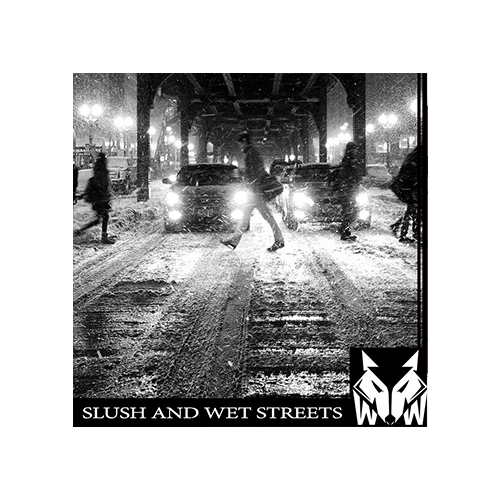 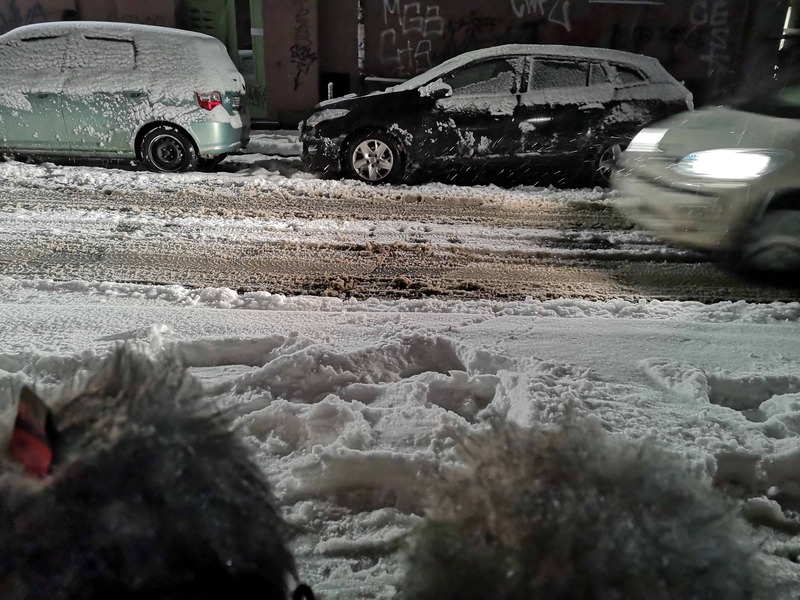 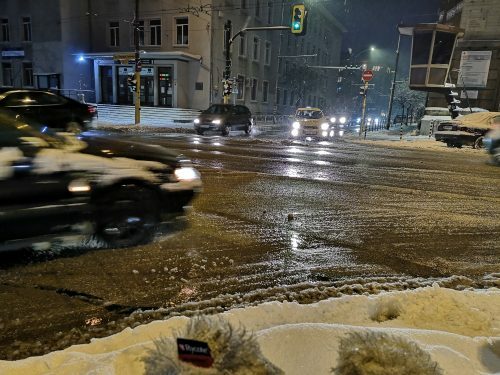 “Slush and Wet Streets” is a library that contains 34 tracks that are recorded in winter urban environments. 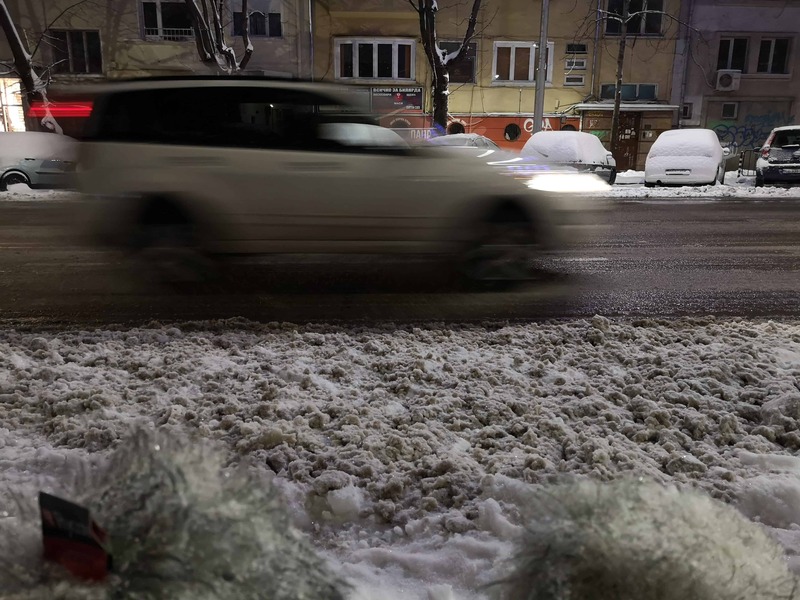 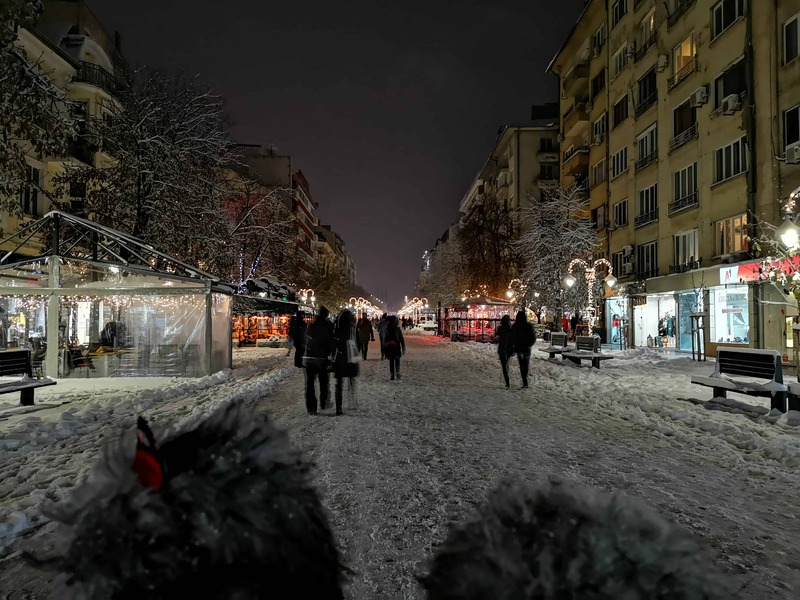 You will hear sounds of passing cars and people on wet,slush or snow-covered streets. 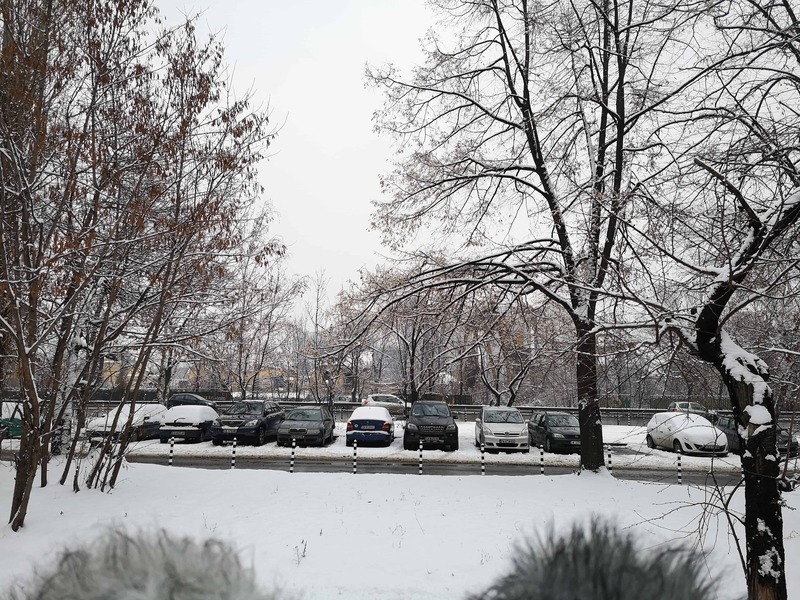 Atmospheres are recorded at different times of the day and night and at various locations. There are ambiences in the collection that track urban traffic at varying intensities, from an almost empty street with 1 or 2 slush cars to busy traffic on a wet boulevard. 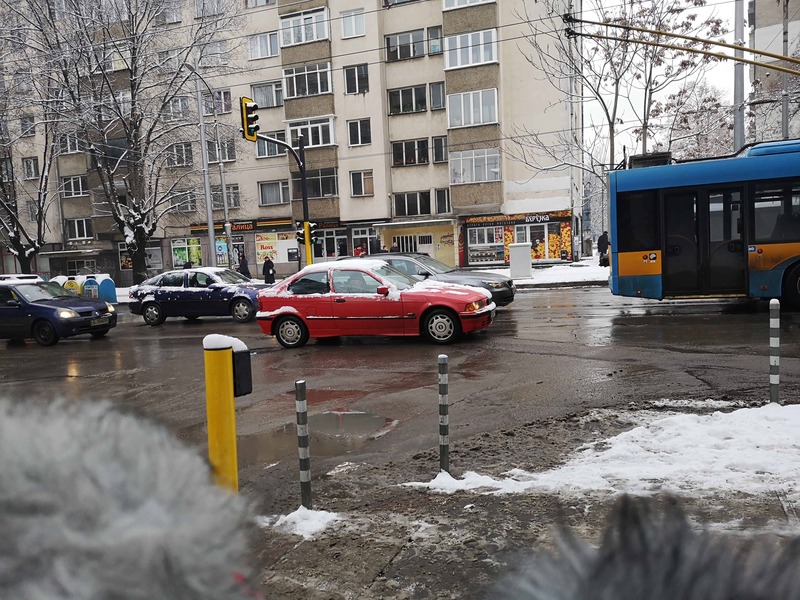 Also, microphones are placed in different positions from 2m to 30m from moving cars. 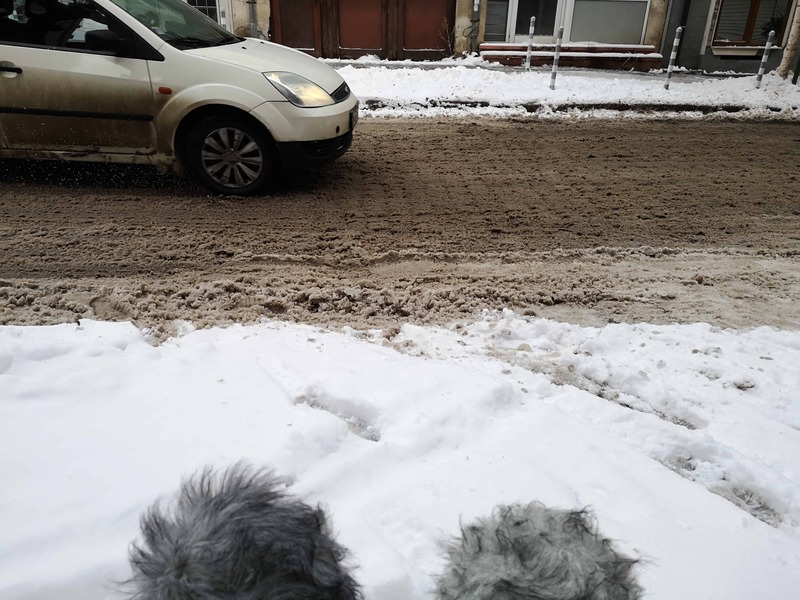 You will encounter sounds of people who walk in slush and snow, voices and other sounds typical of the winter urban environment. The library was recorded in Sofia, Bulgaria. 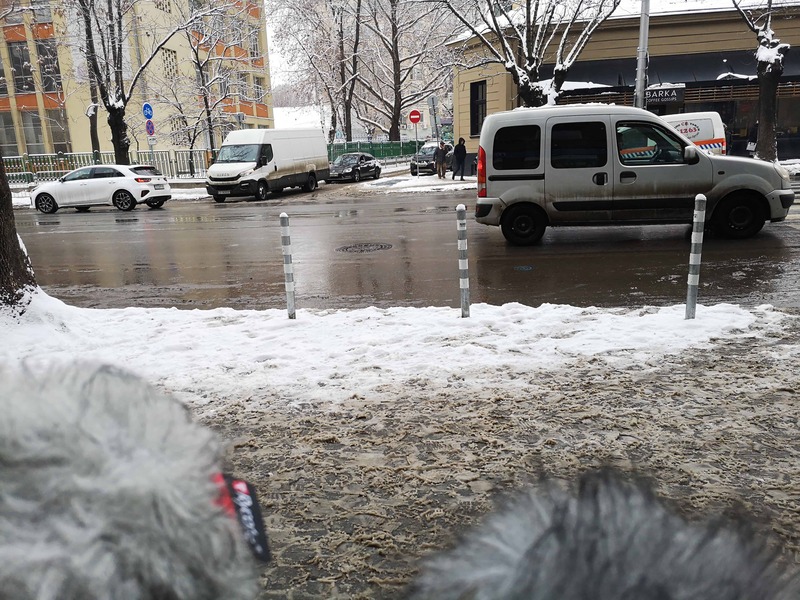 A field sound recordist and sound mixer with over 10 years background in sound recording. 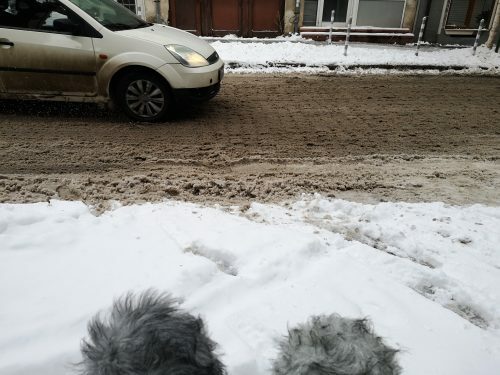 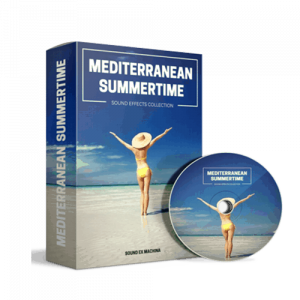 High-Quality Sound Effects and ambiences recorded with Sound Devices, Neumann, Sennheiser, Schoeps, etc. 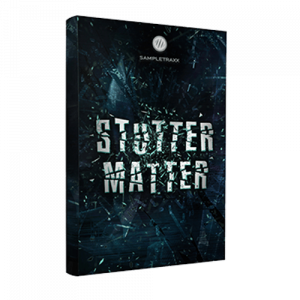 All the files are meta-tagged with Soundminer. 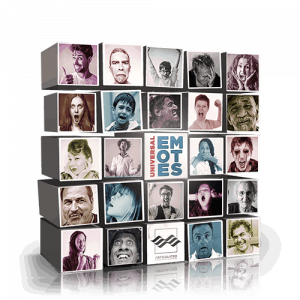 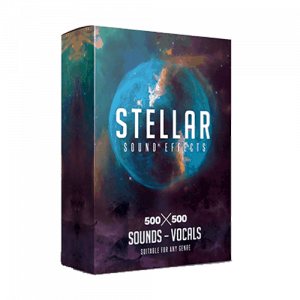 You will find a huge, constantly growing variety of ambiences suitable for your audio-visual projects.